Quality counts, and you can count on us for top-rated products and expert installation! Visit the offers section of our website to view more offers. We use roofing and siding products from the industry’s most trusted names. We hire only highly trained professionals with years of experience. We bring the best products and expert workmanship, and deliver it with Midwestern hospitality! Our siding offers the style you want and the impressive performance you need. The wind and weather is no match for our high-performance roofing products. We can handle your roofing and siding repairs—including middle-of-the-night emergencies. If your gutters need repair or replacement, get in touch with the team at Kaiser Siding & Roofing! We offer superior quality products, workmanship, and service at competitive prices. We’ll come to your home and provide an accurate estimate with no hidden fees or extra charges. 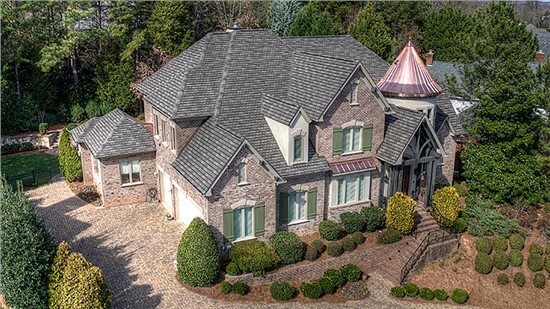 We hire elite roofing and siding professionals with the experience to provide a flawless installation. Our simple financing solutions make it easier to budget for the home renovations you need. Our work comes with industry-leading warranties, so you can count on us long after the job is done. When we started our business in 2006, we knew that we wanted to offer exceptional quality, value, and service to every customer. Those goals inform every decision we make from which products to use to who to hire. 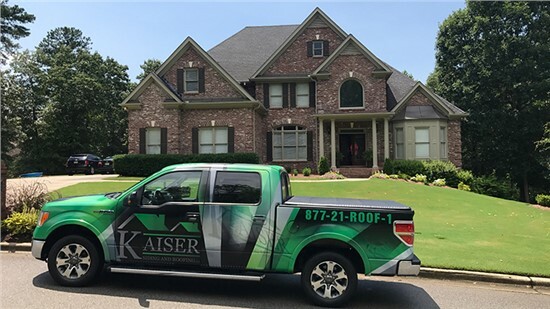 As Kaiser Siding & Roofing has grown, we haven’t forgotten our original idea of what our business should be, and we continue to provide superior service delivered with Midwestern hospitality. We offer both residential and commercial siding and roofing services. 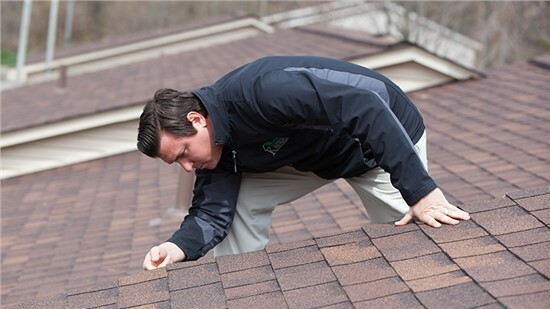 Whether you need a repair following a storm or a full roof replacement, we can help. Our A+ accreditation with the Better Business Bureau and many industry affiliations let you know you’re in good hands, and our strict quality control standards ensure that all work is done right. When it comes to your home, quality counts, so count on us to provide the phenomenal service you expect.